Evolution Training Center provides Martial Arts training in Manhattan, KS and Krav Maga training in Manhattan, KS. For over 20 years, Master Troy Auman and his staff have offered Manhattan’s favorite Martial Arts, Self-Defense, and Fitness Classes. We are proud to bring you an unrivaled program, unparalleled instructors, and extraordinary service, all in state-of-the-art facilities. Thousands of kids and adults have been helped to achieve their goals. 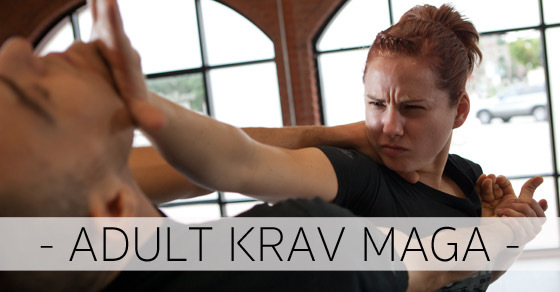 Whether that is confidence building, self-discipline, or focus through our Kids Martial Arts program, or developing the skills to protect yourself and your loved ones in this ever-changing world through our Adult Krav Maga, our classes are simply second-to-none. Finally, don't forget about our heart-racing StrikeFit Fitness Kickboxing classes, where you can get in amazing shape, tightening and toning your physique, while learning true striking skills. Come find out for yourself why Evolution Training Center has become so highly respected. Unrivaled Classes. Unparalleled Instructors. State-of-the-art Facilities. WE ARE A TEAM, A COMMUNITY, A FAMILY....THAT WORKS, TRAINS, AND INSPIRES TOGETHER!